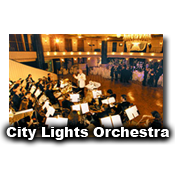 Prism entertainment will provide Orchestras, Bands, and small ensembles for approximately 500 events this year. 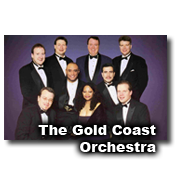 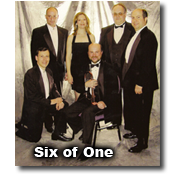 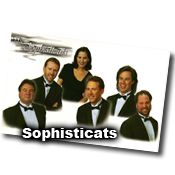 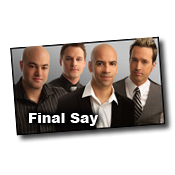 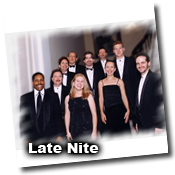 Our musical groups range in size from duos and trios to high-engery 15 piece party orchestras. 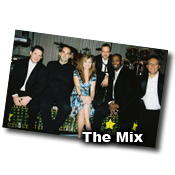 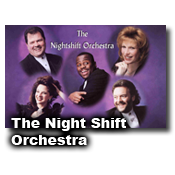 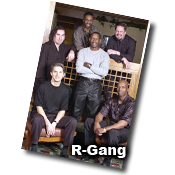 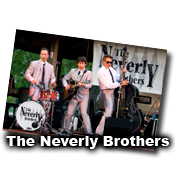 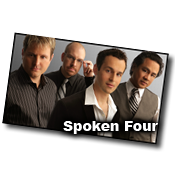 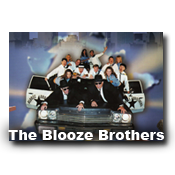 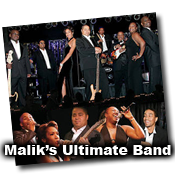 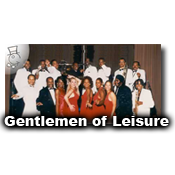 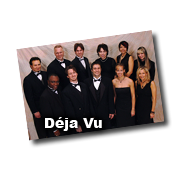 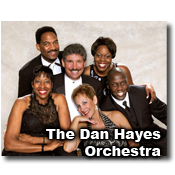 These performers can play a tremendous variety of musical styles including swing tunes of the 40’s, Rock & Roll of the 50’s and 60’s, Motown, Disco, R&B, 80’s, 90’s and Contemporary hits. 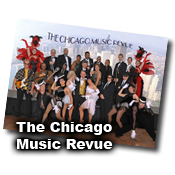 Prism can also provide bands that play specific eras of music for an entire night of themed entertaniment.